As data proliferates and takes an increasingly prominent role in driving business innovation, decision-making and efficiency through digital transformation, enterprises are more focused than ever before on how they integrate and manage data. It’s a critical question since they must develop a successful approach to data logistics and refinement before they can fully leverage their information. In the past, data was divided into domains based on integration patterns. This was an outgrowth of early integration technology’s inability to handle multiple patterns of integration, including data from B2B, A2A and social media sources arriving in structured and unstructured formats. But integration technology advances now make it possible — and more efficient — to handle multiple integration uses on a single platform. That will make single-domain solutions increasingly impractical. 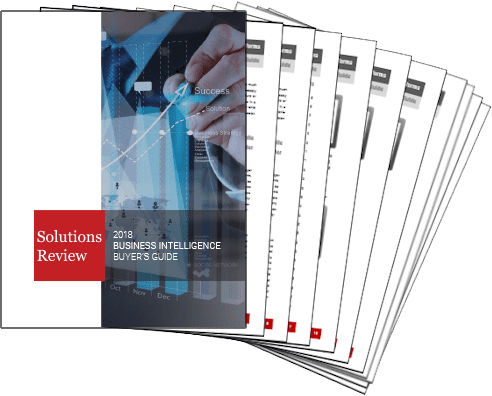 A recent MarketsandMarkets report estimates that the hybrid integration market will nearly double by 2022 to top $33 billion. That translates into a compound annual growth rate of more than 14%. But given the diverse array of integration technologies the hybrid market contains, the growth rate of certain individual integration technologies may represent a true sea-change in the market. The demand for integration solutions is driven by a variety of factors, including an increased need for products and services that support digital transformation, the proliferation of data in a range of formats from in-house and external sources, and the desire to move applications from on-premises servers to the cloud to improve efficiency, flexibility and scalability. These demand-drivers are affecting different types of integration technologies in specific ways. Application integration middleware is shifting from on-premises locations to the cloud. Digital transformation requires that supply chains become dynamic (rather than linear) value ecosystems where vendors and suppliers work together to provide new digital services to meet customer demand. These services are typically based on data insights and use data to create customer value, driving new demand for data integration and management services. As data flows in from more sources in a variety of formats, the level of integration complexity will keep growing, giving rise to increased demand for specialized data integration skills. In the short term, some companies are addressing increasing data complexity with “citizen integrator” tools — self-service solutions that enable developers to create integration workarounds for distributed data networks. But in the coming years, the professional services sector will grow quickly in the hybrid integration market. As data sources increase exponentially, integrations become more complex and will continually require new skills. As enterprises seek digital transformation and success in the digital economy, companies will find that internal IT assets are needed for gaining insight from and leveraging data, as opposed to handling data cleanup and integration. IT leaders will have to reevaluate what skillsets they require internally and which skill sets it would make more sense to source outside the organization on an as-needed basis. 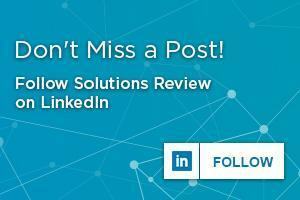 For the past several years, IT departments and vendors focused primarily on improving integration, working to restructure and modernize the integration space and align integration operations with business goals. Once they have established an approach that yields usable data, organizations’ focus will turn to what they can do with their data assets, which is a data management question. Data is now central to business success and competitive positioning, which means it must be viewed strategically, and resources must be allocated to focus on it. 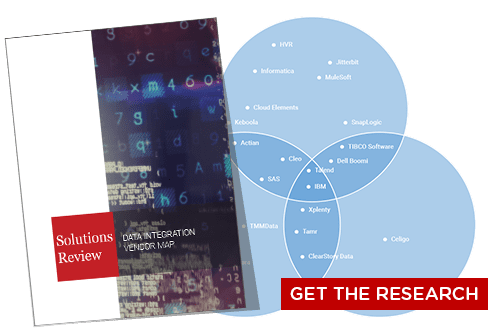 Organizations that factor data management into their integration strategy can secure a competitive edge by creating new business models and driving innovation. The projected growth of the master data management (MDM) market (from $11.52 billion in 2016 to $37.98 billion by 2022, according to Zion Market Research) underscores the significance of MDM. Some analysts and vendors believe data integration and management should be treated as a single discipline. But today’s most successful companies are not only integrating and managing data efficiently, they are leveraging their resources to create a platform to support digital transformation. This allows them to increase market share, create new revenue channels and disrupt industries. Data security and privacy concerns and the need to comply with ever more stringent data regulations will increase over the next several years. Companies of all sizes are becoming more vulnerable to malware, ransomware and activities that compromise data. As the value of data increases, experts expect hackers to create more sophisticated exploits, such as the weaponization of artificial intelligence. In the short term, companies are looking for solutions that enable them to protect data and help them achieve compliance with changing and increasingly strict data security and privacy regulations on a global scale. General Data Protection Regulation (GDPR) standards that will go into effect in May 2018 are among the latest data security and privacy regulatory frameworks that enterprises must anticipate. Data security and privacy protections that business put into place must address a broader scope of compliance frameworks in the years to come. These protections must also go beyond just the technology platforms that companies are using to encompass the business’ people and processes as well. 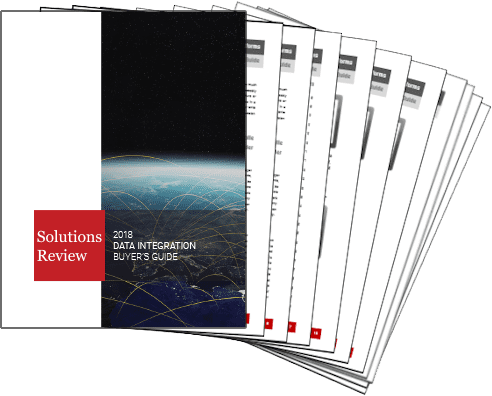 Data integration and management trends are at an inflection point as data takes center stage in driving innovation, decision-making and efficiency through digital transformation. As traditional data domain boundaries become obsolete and enterprises shift to cloud-based solutions, IT leaders will make important decisions about the sourcing of expertise, with many choosing to take advantage of professional data integration and data management services. 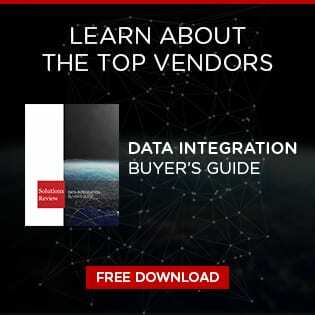 And as data integration and data management converge into a single market, look for the industry to refer to the disciplines holistically as a “data platform market.” The fact is, integration and management are crucial components of a single whole, and as organizations focus more on generating value from data, the idea of using a single platform to convert raw data into insights and to achieve digital transformation increasingly makes sense. Rob Consoli is Chief Revenue Officer at Liaison Technologies. He has more than 25 years of industry experience building teams and helping growth-oriented companies navigate cultural and process transitions as they expand operations and global reach. Consoli holds a Master of Science from Southern Methodist University and a Bachelor of Science from Auburn University.